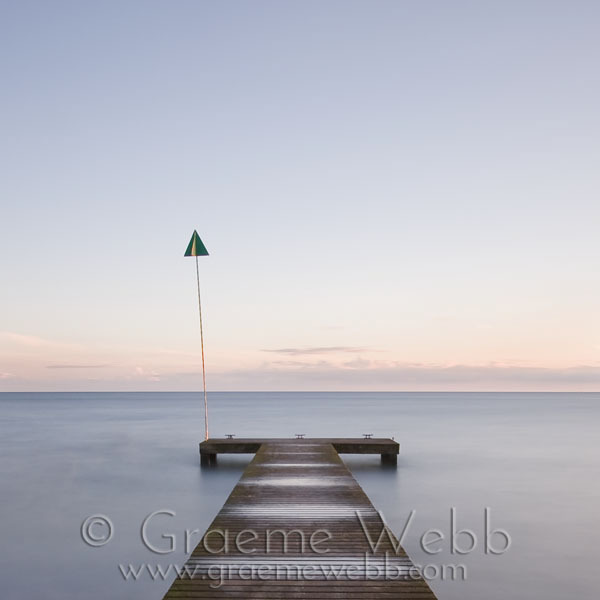 On the west coast of Cumbria in England sits this jetty. At low tide it is quite odd, being a long way from water, but at high tide looks delightful, with only the Irish sea in the background. A long exposure of around 2 minutes using a 10 stop ND filter was required to achieve the flattening of the waves, to make the water look solid, ice-like. The light patches on the jetty are waves splashing through the boards. Careful planning was needed for this shot, to make sure that sunset and high tide coincided, and a little luck with the weather being on my side.